The ever-increasing demands for advanced lithium-ion batteries have greatly stimulated the quest for robust electrodes with a high areal capacity. Producing thick electrodes from a high-performance active material would maximize this parameter. However, above a critical thickness, solution-processed films typically encounter electrical/mechanical problems, limiting the achievable areal capacity and rate performance as a result. Herein, we show that two-dimensional titanium carbide or carbonitride nano sheets, known as MXenes, can be used as a conductive binder for silicon electrodes produced by a simple and scalable slurry-casting technique without the need of any other additives. “The nano sheets form a continuous metallic network, enable fast charge transport and provide good mechanical reinforcement for the thick electrode (up to 450μm). 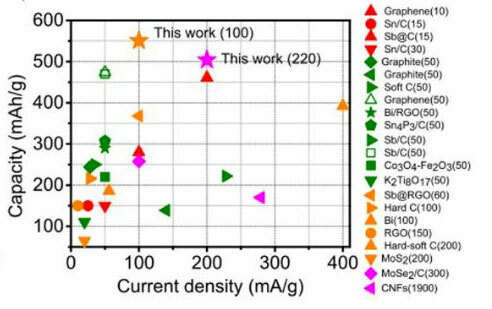 Consequently, very high areal capacity anodes (up to 23.3 mAh cm-2) have been demonstrated.” Utilization of Li-ion chemistry to store the energy electro-chemically can address the ever-increasing demands from both portable electronics and hybrid electrical vehicles. Such stringent challenges on the battery safety and lifetime issues require high-performance battery components, with most of the focus being on electrodes or electrolytes with novel nano-structures and chemistries. However, equally important is the development of electrode additives, which are required to main-tain the electrode’s conductive network and mechanical integrity. Traditionally, electrode additives are made of dual components based on a conductive agent (i.e. carbon black, CB) and a poly-meric binder. While the former ensures the charge transport throughout the electrode, the latter mechanically holds the active materials and CB together during cycling. Although these traditional electrode additives have been widely applied in Li-ion battery technologies, they fail to perform well in high-capacity electrodes, especially those displaying large volume changes. This is because the polymeric binder is not mechanically robust enough to withstand the stress induced during lithiation/deli-thiation, leading to severe disruption of the conducting networks. This results in rapid capacity fade and poor lifetime. In summary, the efficient utilization of 2D MXene nanosheets as a new class of conductive binder for high volume-change Si electrodes is of fundamental importance to the electrochemical energy storage field. The continuous network of MXene nanosheets not only provides sufficient electrical conductivity and free space for accommodating the volume change issue but also well resolves the mechanical instability of Si. Therefore, the combination of viscous MXene ink and high-capacity Si demonstrated here offers a powerful technique to construct advanced nanostructures with exceptional performance. Of equal importance is that the formation of these high-mass-loading Si/MXene electrodes can be achieved by means of a commercially compatible, slurry-casting technique, which is highly scalable and low cost, allowing for large-area production of high-performance, Si-based electrodes for advanced batteries. Considering that more than 30 MXenes are already reported, with more predicted to exist, there is certainly much room for further improving the electrochemical performance of such electrodes by tuning the electrical, mechanical and physicochemical properties of this exciting 2D MXene family. Building at the nanoscale is not like building a house. Scientists often start with two-dimensional molecular layers and combine them to form complex three-dimensional architectures. And instead of nails and screws, these structures are joined together by the attractive van der Waals forces that exist between objects at the nanoscale. The findings represent an unexplored avenue toward governing the self-assembly of complex nanostructures from porous two-dimensional building blocks. “We hope that a more complete understanding of these forces will aid in the discovery and development of novel materials with diverse functionalities, targeted properties, and potentially novel applications,” said Robert A. DiStasio Jr., assistant professor of chemistry in the College of Arts and Sciences. In three prototypical model systems, the researchers found that particular pore sizes lead to unexpected behavior in the physical laws that govern van der Waals forces. To learn more about the latest energy trends, you should read the 2018 Climate Change Overview and list of Energy Trends To Watch In 2019. Stay tuned for another selection of TED Talks in February with a focus on the latest science and action combating global climate change. Presented by James Ellsmoor is a Forbes 30 Under 30 entrepreneur. To say Volkswagen has ambitious plans for electric vehicles may be an understatement. The automaker projects it will produce 15 million vehicles on its new MEB platform in the first wave of its EV assault, and it plans to invest 9 billion euros in the new VW I.D. familythrough 2023. 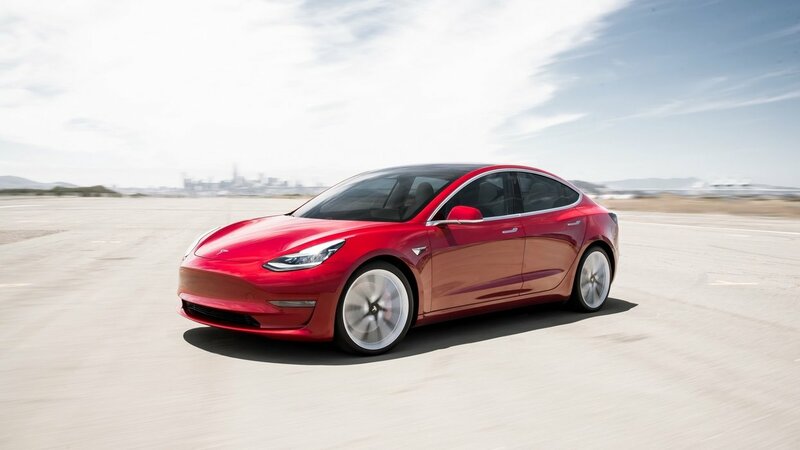 The marque will have 20 electric models in its lineup by 2025, up from just two entries now. To support this barrage of new EVs, Volkswagen is getting ready to introduce mobile quick-charging stations. The charging columns are based on the battery pack used with the automaker’s MEB platform. These stations can be set up in public parking lots, at a company building, or at large events, then removed when no longer needed. VW says the charging process takes an average of 17 minutes. 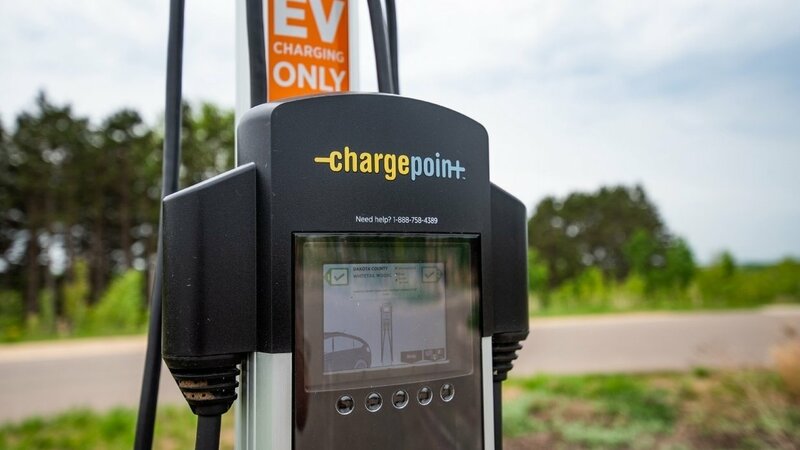 With a battery storage capacity of 360 kilowatt-hours, each station can charge up to 15 electric vehicles before themselves needed to be recharged. 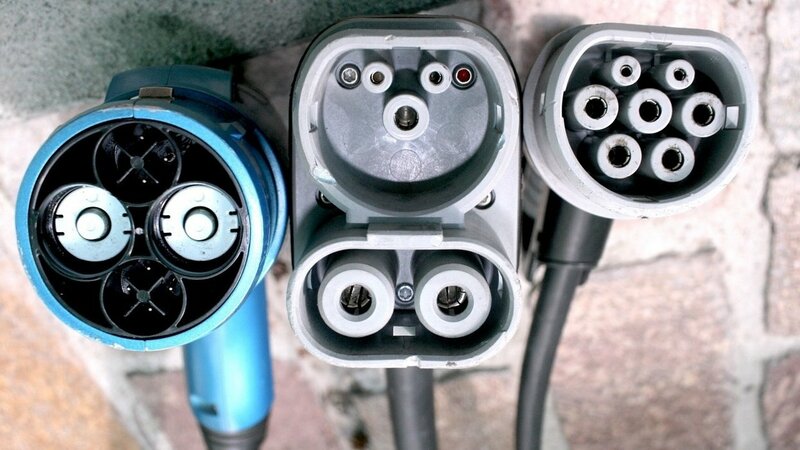 As many as four vehicles can be charged at the same time, two with DC quick-charging connections and two with AC connections. Charging stations that have depleted their energy storage would be exchanged for full ones. When linked up to a power supply, however, the mobile station can be recharged constantly. The charging stations can be juiced up via solar or wind energy, providing C02 neutrality. Furthermore, VW suggests reusing batteries from electric vehicles to power the stations. “Lithium-ion technology is reaching the boundary of its capability, so it’s important to look for other chemistries that will allow us to build batteries with a bigger storage capacity and a slimmer design,” said co-lead author, Dr. Ian Johnson (UCL Chemistry). “This suggests the future of batteries might lie in disordered and unconventional structures, which is an exciting prospect and one we’ve not explored before as usually disorder gives rise to issues in battery materials. It highlights the importance of seeing if other structurally defective materials might give further opportunities for reversible battery chemistry” explained Professor Jawwad Darr (UCL Chemistry). “We see increasing the surface area and including disorder in the crystal structure offers novel avenues for important chemistry to take place compared to ordered crystals. Conventionally, order is desired to provide clear diffusion pathways, allowing cells to be charged and discharged easily—but what we’ve seen suggests that a disordered structure introduces new, accessible diffusion pathways that need to be further investigated,” said Professor Jordi Cabana (University of Illinois at Chicago).